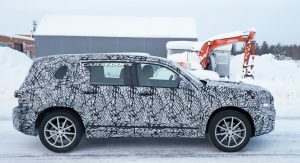 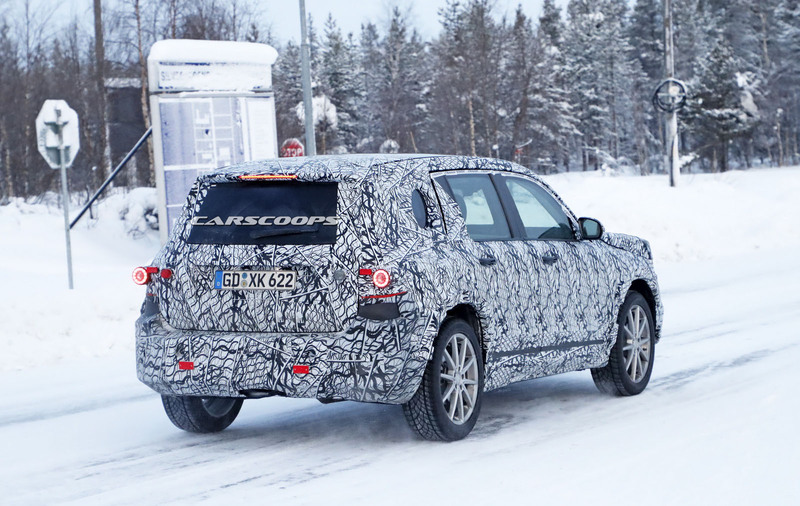 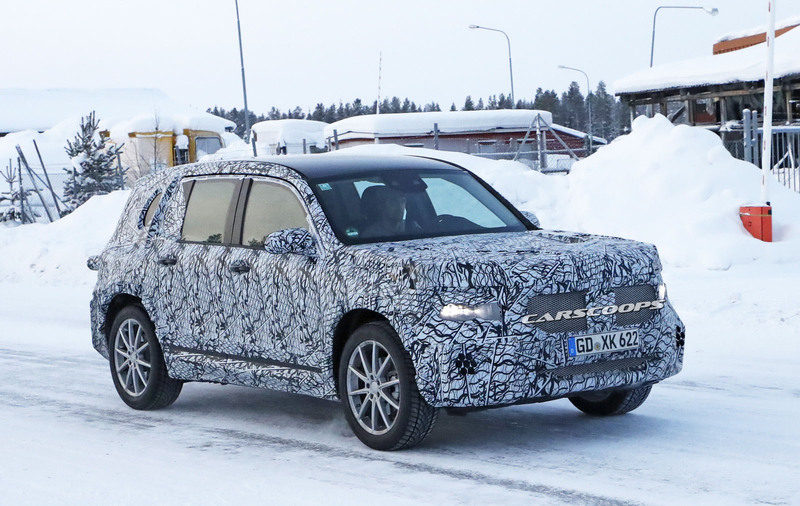 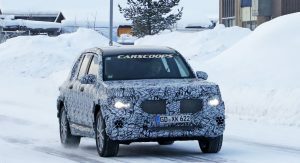 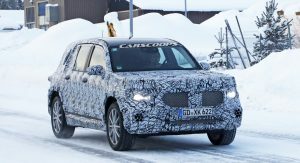 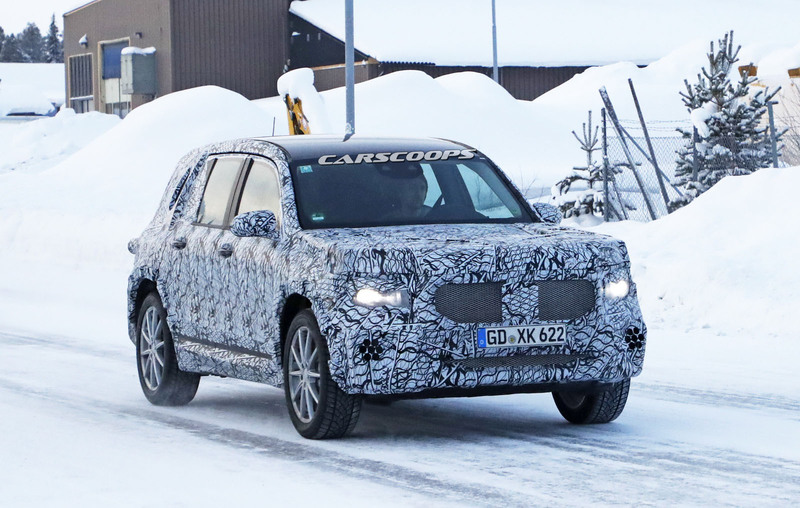 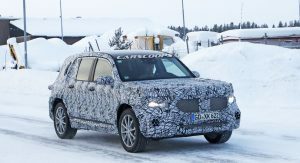 The test car is still covered with heavy camouflage, including fake bulges on both the front end and at the rear, masking its true shape quite successfully. 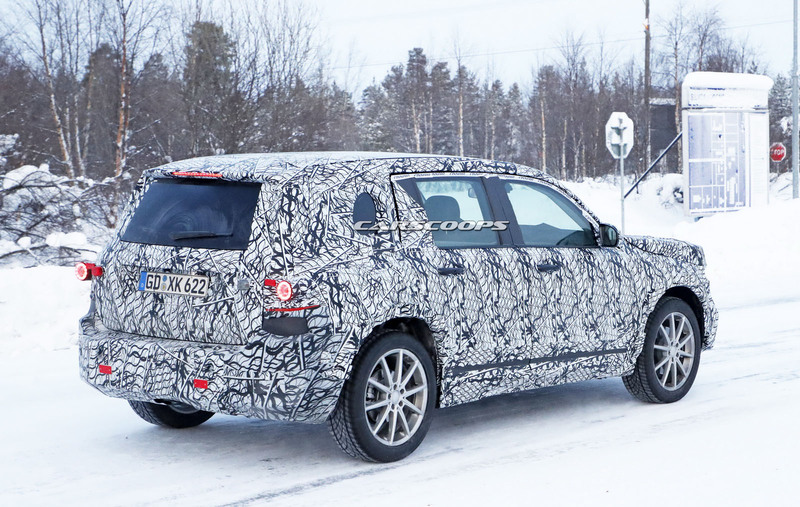 The GLB will play the role of the more practical sibling of the GLA and that means a more upright roofline and even possibly a seven-seat option. 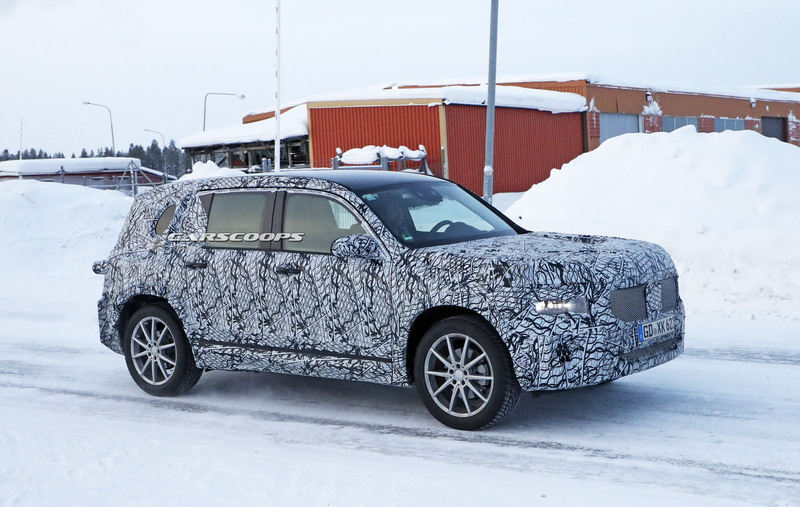 Mercedes is keen on keeping the also upcoming GLA as the more affordable SUV in its lineup, meaning that the GLB will be positioned one step above it. 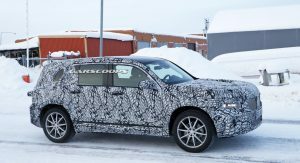 The two SUVs will share the same underpinnings, meaning the company’s MFA2 architecture which is set to debut in Geneva this March. 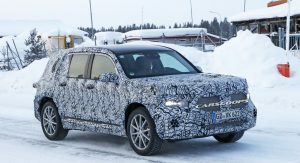 The interior will of course be closely related to that of the new A-Class, meaning a nice blend of cutting edge technology with a very premium but light design. 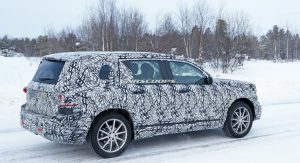 The GLB will get the same twin-display setup, as well as the new MBUX infotainment system with its advanced voice recognition. 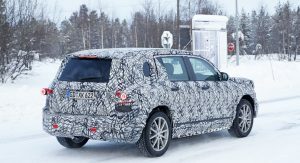 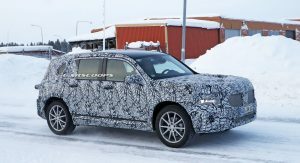 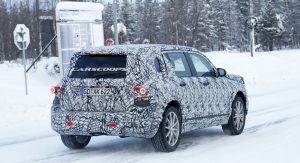 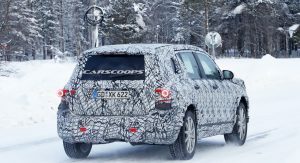 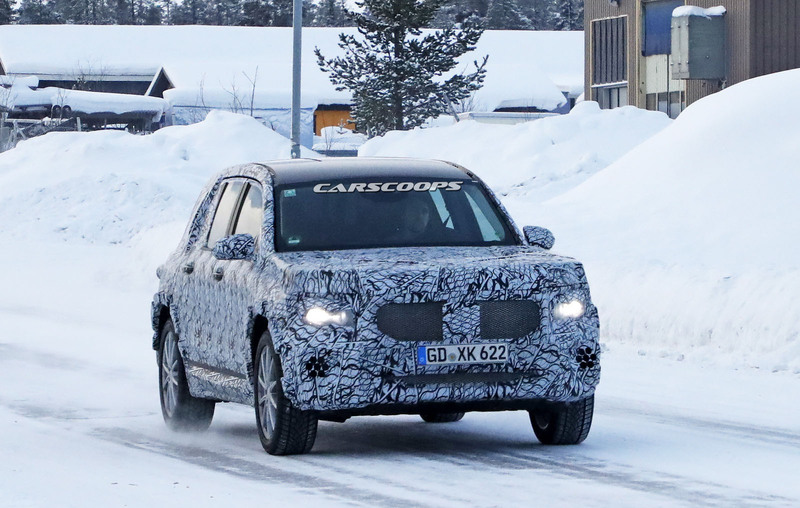 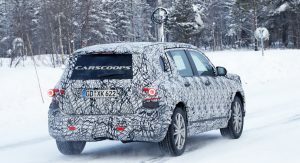 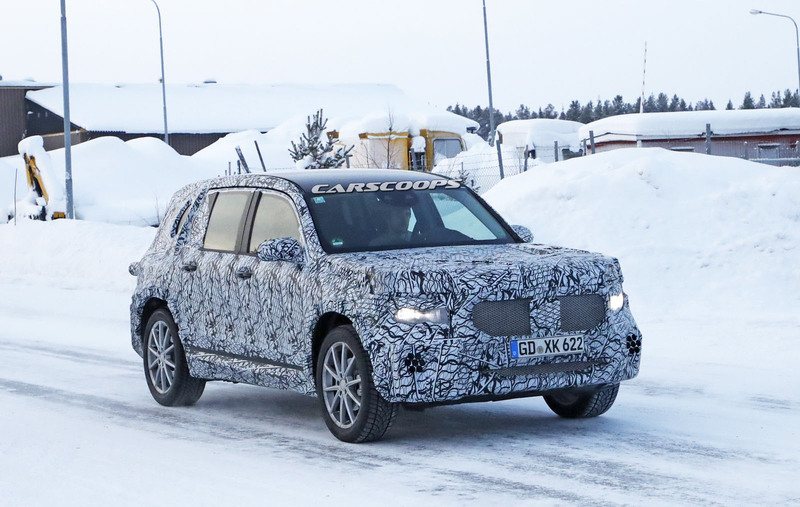 Expect to see the Mercedes GLB using most of the powertrains that will debut in the A-Class, including the awaited hybrid and plug-in hybrid units the company works on right now. 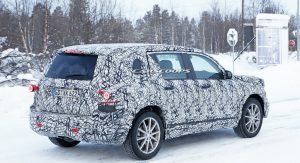 Mercedes is expected to reveal the new GLB towards the end of 2019, with a market launch in early 2020. 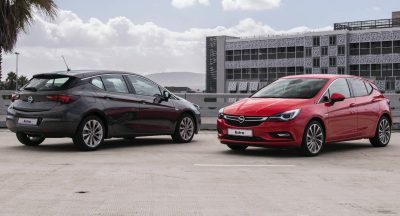 I think the only compact Mercedes that makes sense are the A class hatchback and the GLA because of their COMPACT lenght. 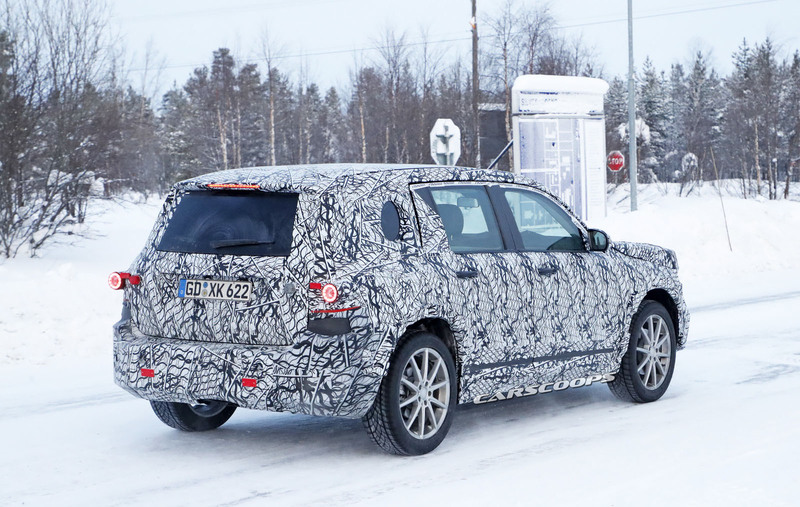 kinda sad… I am actually interested in a compact GLB where the sitting position is more upright but keeps the compact size of A/GLA. 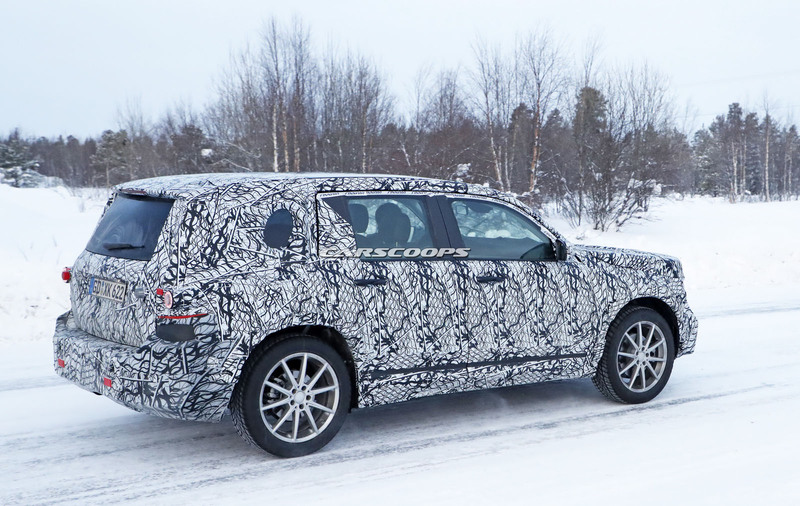 I see it as a FWD GLC simple as that. 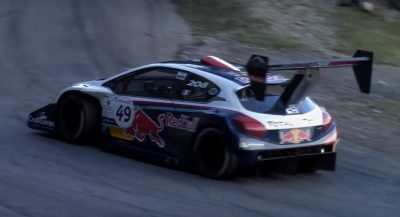 Your comment is Ridiculous. 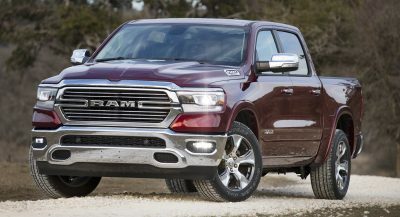 Actually. 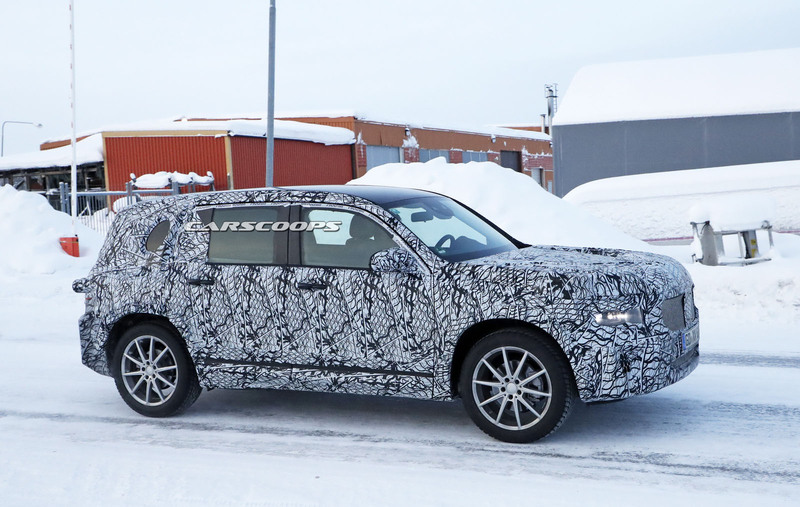 No, it’s a FWD GLK in design. 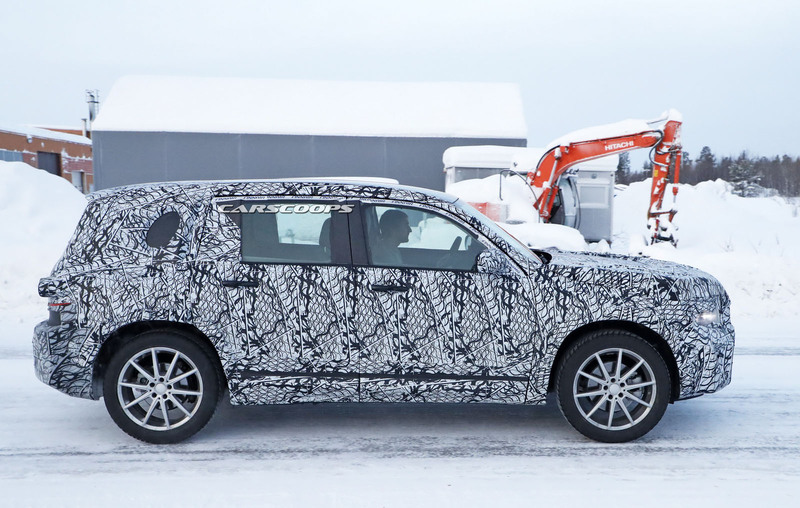 It’s not related to the GLC or old GLK platform wise though. 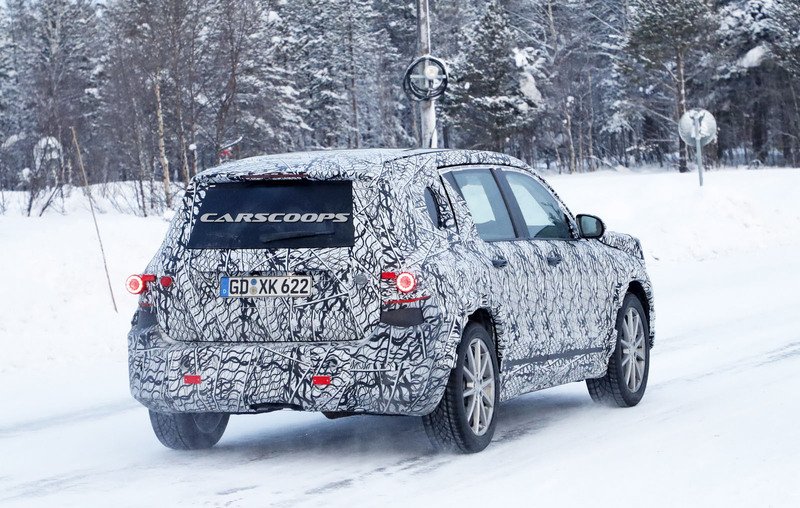 I can’t wait to see this new Mercedes SUV/Crossover design language for real. 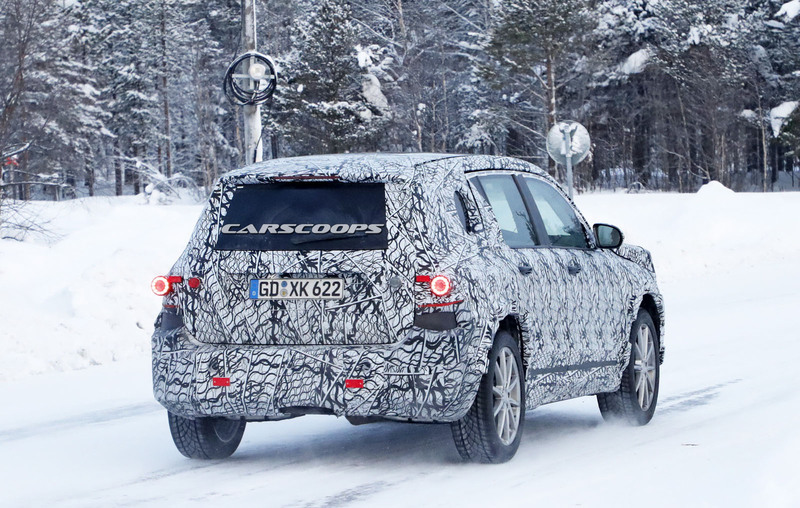 I like that they are separating the look from their cars. 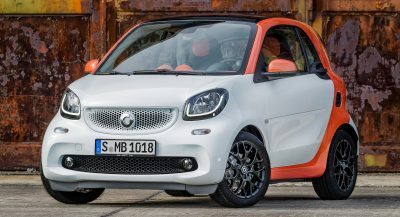 Looking like something American more than German..